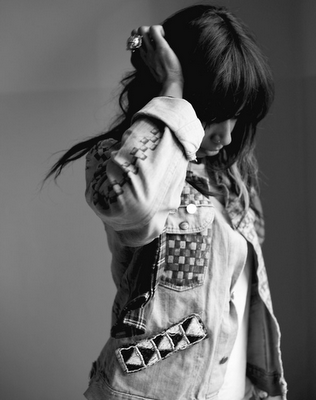 The Keepers will be the next single by Santigold. It is taken from her well acclaimed second studio album Master of My Make-Believe. Here is a BBC Radio 1 Live Lounge performance of The Keepers which was recorded in May of this year. 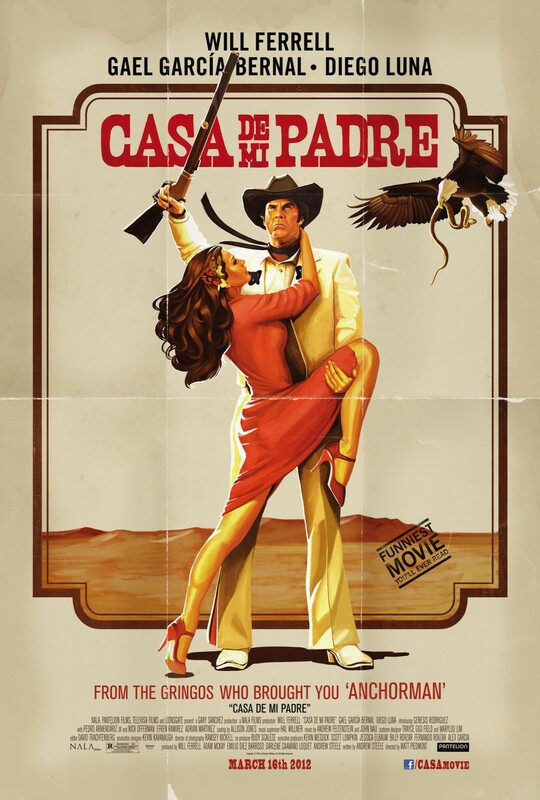 The new Will Ferrell movie Casa De Mi Padre was funnier than I expected it to be. 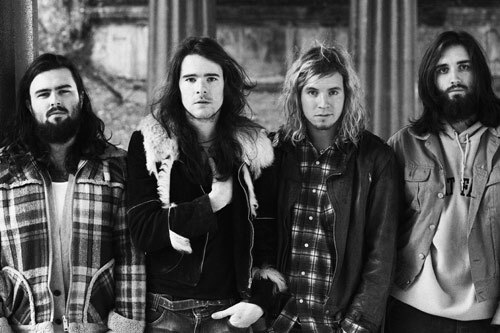 When you accept the ridiculousness of it from early on I think you would enjoy it. If not you will probably hate it. It did also have a Molly Shannon cameo which is reason enough for me to see a film. I did like the songs that were sung in the film or featured on it's soundtrack. 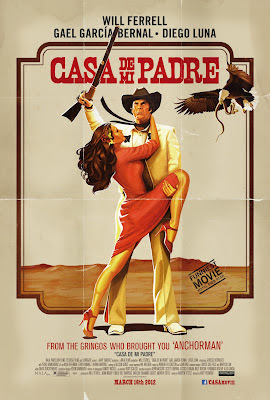 The theme song is sung by Christina Aguilera and that song; Casa De Mi Padre reminded me of the use of Spanish songs in Mexican, spaghetti westerns and Pedro Almodovar films all at the same time. It was also the first time that I thought that Christina really could sing a great Bond theme which may be part of the reason she agreed to sing in this movie. The intro on the video clip that you can hear below is the start of the movie which then cuts to Christina singing the theme song.